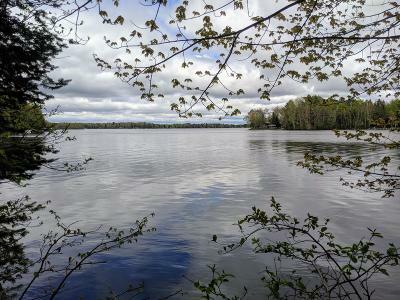 Own your own peninsula on this 4.46 Acres with over 1600&apos;+/- or water frontage on Beautiful Soo Lake. This property has multiple building sites for your new home or cabin and the property also currently has an old septic tank and a sand point well. The property sets on a private location and towards a dead end road. This property is a must see so don&apos;t let this unique property get away, Schedule a showing to tour this property TODAY!